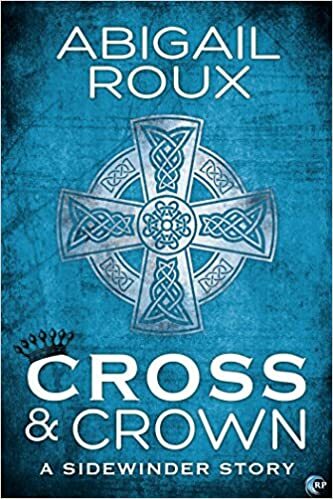 "Cross & Crown" by Abigail Roux- M/M, romantic suspense~ Price drop to $0.99! 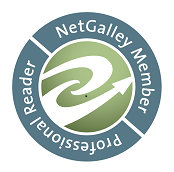 "Hot Head" by Damon Suede- M/M, contemporary romance~ Price drop to $1.99! 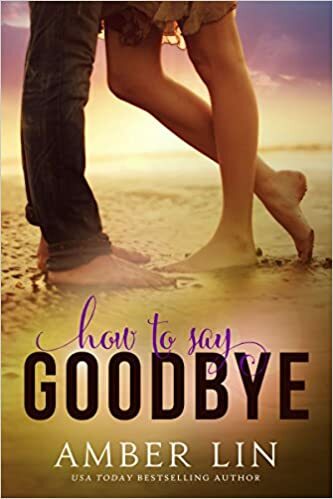 "How to Say Goodbye" by Amber Lin- New Adult, contemporary romance~ Price drop to FREE! 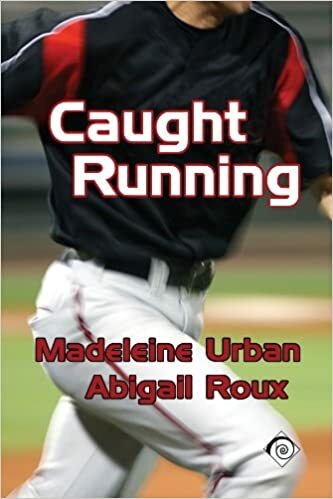 "Caught Running" by Madeleine Urban and Abigail Roux- M/M, contemporary romance~ Price drop to $1.99! 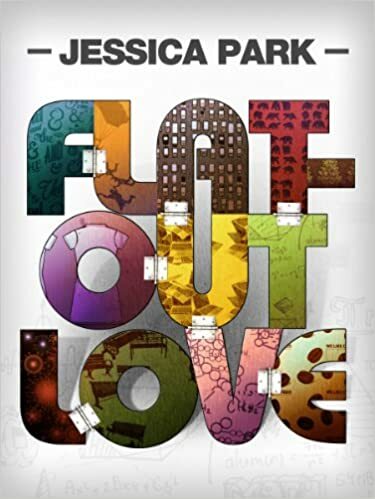 "Flat-Out Love" by Jessica Park- New Adult, contemporary romance~ Price drop to $1.99! 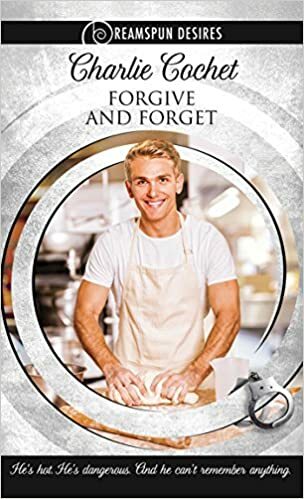 "Forgive and Forget" by Charlie Cochet- M/M, contemporary romance~ Price drop to $1.99! 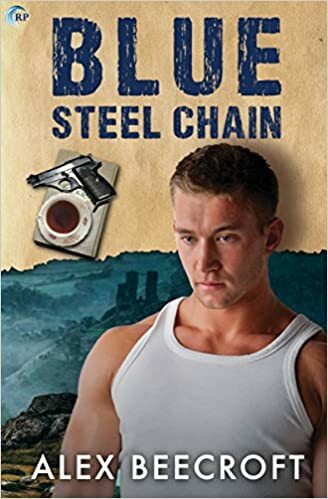 "Blue Steel Chain" by Alex Beecroft- M/M, contemporary romance~ Price drop to $0.99! 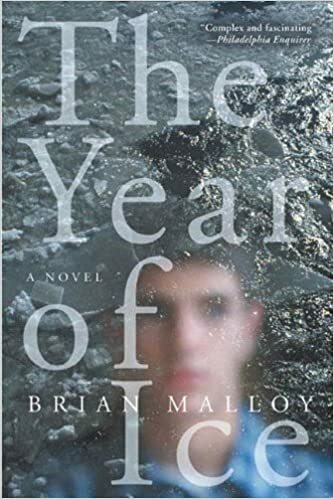 "The Year of Ice" by Brian Mallory- YA, GLBT realistic fiction~ Price drop to $2.99! 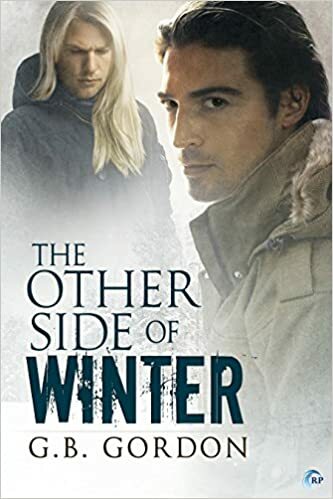 "The Other Side of Winter" by G.B. 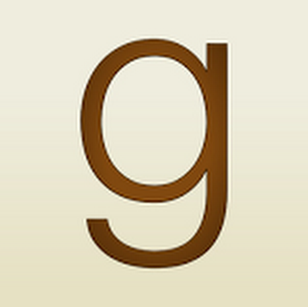 Gordon- M/M, sci-fi romance~ Price drop to $0.99! 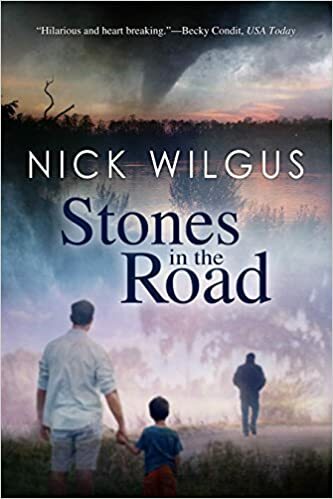 "Stones in the Road" by Nick Wilgus- M/M, contemporary romance~ Price drop to $1.99! 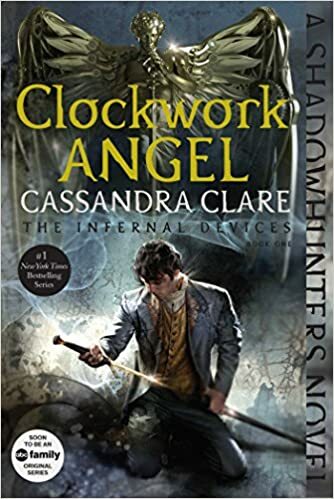 "Clockwork Angel" by Cassandra Clare- YA, steampunk~ Price drop to $1.99! 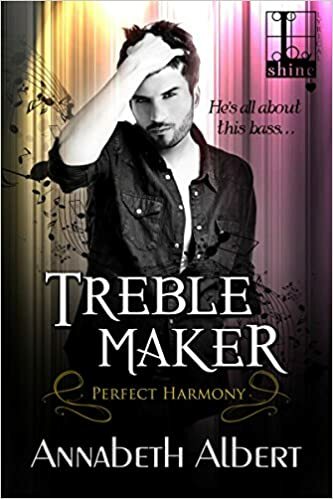 "Honeymoon Hoax" by Devyn Morgan- M/M, contemporary romance~ Price drop to FREE!